Publishers Piss Me Off – Amazon – this is you! Difference here is my Mum has an Australian address only. I have the same Australian address, a Singapore address and I had forgotten to remove my old UK address when I moved from there. So I can be living in Singapore (where apparently Amazon will not ship a Kindle to) but will let me buy hard copy books and deliver them to me (from either Amazon UK or US). I can be living in Australia which is part of the British publishing house sphere of business and again, I can buy hard copy books and have them delivered to me (from either Amazon UK or US). But try and buy a Kindle book from the UK with just an Australian address – problem. I can buy from Kindle US with just an Australian address unless it is a “restricted” title and not available in my area ((and how that works I will never know – Amazon sells me a Kindle to read books then refuses to sell me books)). So, the solution? 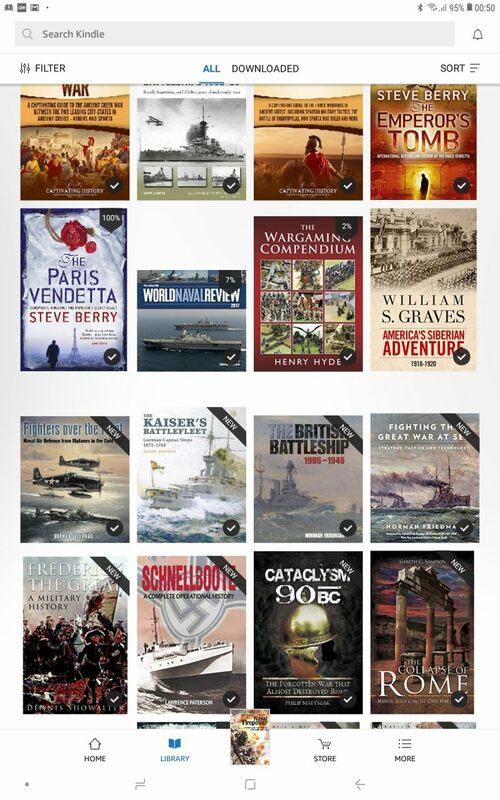 I leave my old UK address on file, leave my Australian or Singaporean credit card as the default payment card for “1-click” and suddenly I can buy Kindle books for Whispernet delivery from Amazon UK (and probably unrestricted from Amazon US but I am yet to try that). Is this system screwed up? You bet (and don’t start me on protectionism of Australian publishers – that’s another disgrace)! Australian Book Price Gouging … Again! 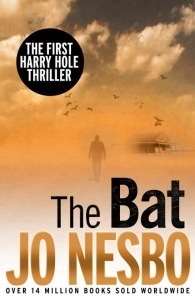 The Bat: A Harry Hole Thriller by Jo Nesbo, ePub. Their price, for the eBook, was an unbelievable $23.95. Yes, they are Aussie dollars which are worth a little more than US dollars. I can buy the paperback version from Book Depository UK for $18.35 (Aussie dollars) delivered (see Bat: Harry Hole Thriller, Jo Nesbo). That’s the paperback version, not the trade Paperback that the Aussie sellers are peddling. The issue is the eBook. $23.95 for something that has essentially no storage or delivery costs. By comparison, I can buy the same book from Amazon for my Kindle reader for US $16.29 delivered. See The Bat (Harry Hole 1). 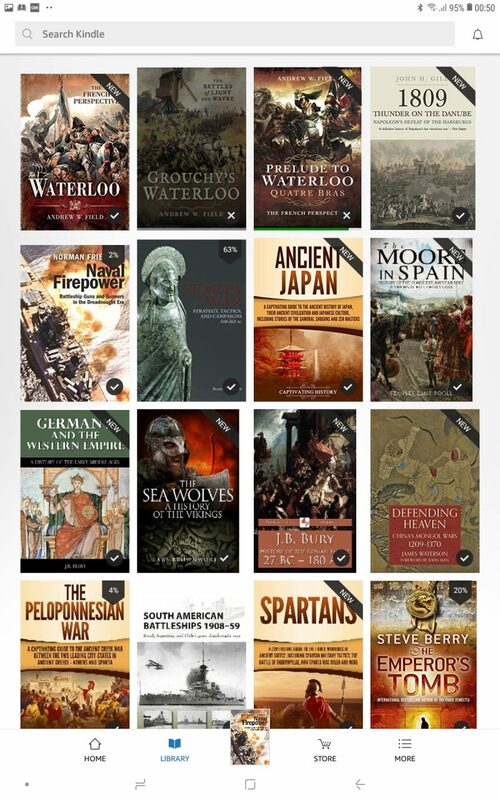 $23.95 for an ePub from Australian store, $16.29 from a US store, both delivered immediately to my device. Economics is so simple sometimes – and the Australian book industry persists in its stupid counter productive protectionism at the same time as persisting in gouging Australian customers. By from the US, by from the UK, at least until the Australian industry wakes up to itself.